While I work as a naturopathic doctor in Los Angeles; I also practice shiatsu massage and energy medicine. In fact, many of the people who come to see me—report that it is the most therapeutic part of their visit. Long before I went to medical school, I trained as a massage therapist. After completing a year of training at the Swedish Institute of Massage in New York City, I trained both as a massage therapist and as a shiatsu practitioner. Shiatsu is a form of Japanese massage that that stimulates acupressure points through gentle touching and stretching. My original interest in bodywork came about—after I read a very interesting book by Barbara Brennan, entitled, Hands of Light. Brennan, a therapist and former NASA research scientist, had become fascinated in the human energy field. She wrote extensively about her work, and later went on to found the Brennan Institute. After medical school, I began to study Healing Touch Therapy; a form of energy medicine very similar to the type used by Brennan. Healing Touch is a currently recognized healing modality used by nurses in many clinical settings. I loved studying energy medicine. And I loved how the simple act of gentle touch could heal others. I believe that energy medicine can be very effective in helping to alleviate the suffering. And I love combining Healing Touch with my training as a shiatsu practitioner and naturopath. Last year, I became fascinated by the use of a device known as Alpha-Stim, while attending the Integrative Addiction Conference in Pebble Peach. The device was developed to help to help facilitate deep relaxation in people who suffer from cigarette addiction and depression. 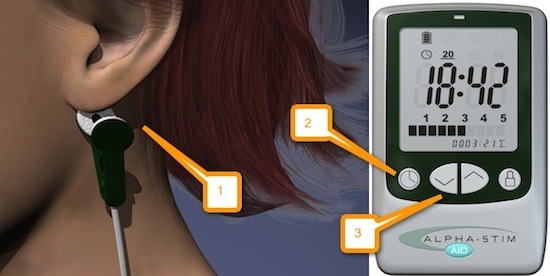 Alpha-stim is a small device that is attached by probes to the ears and emits a gentle therapeutic pulse. The device can change the frequency of brain waves; enabling the recipient to experience calmer states known as “theta” and “alpha”. Alph-stim is currently FDA approved for the treatment of depression. Consequently, many of my patients have been able to benefit from Alpha-stim. Alpha-stim has proven to be effective in the treatment of depression, addiction, as well as over-all anxiety. 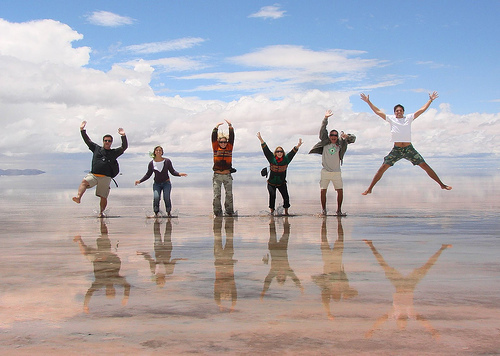 Furthermore, an individual may see profound health benefits with treatment within a very short amount of time. This is especially true when treatment is given alongside proper nutritional support and therapy. I have several patients that come to me solely for Alpha-stim treatments. And I also have patients that are doing fairly well, but simply like to come in for the occasional “tune up.” Whatever the reason, I have found these treatment modalities are quite effective. And a wonderful adjuncts to my work as a naturopath. And a great part of what I love about my work as a holistic healthcare provider. Next PostOptimal Health to 40. 50, 60 and Beyond! 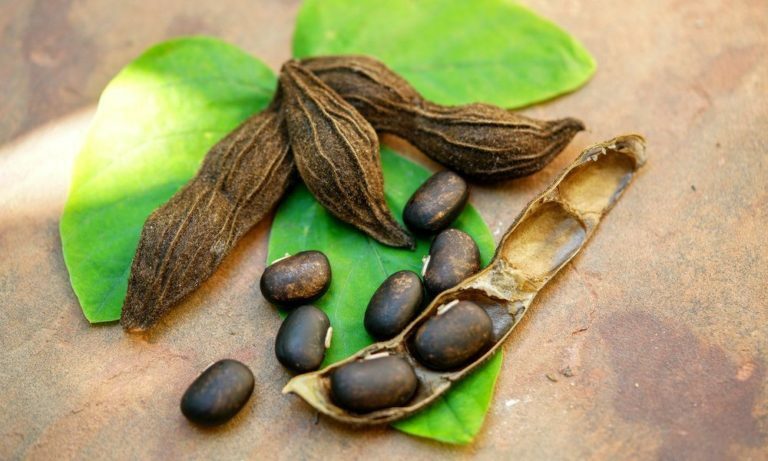 Can Velvet bean (Mucuna-pruriens) Be Used To Treat Parkinson’s Disease And Depression? What Is Minimalism In Medicine?